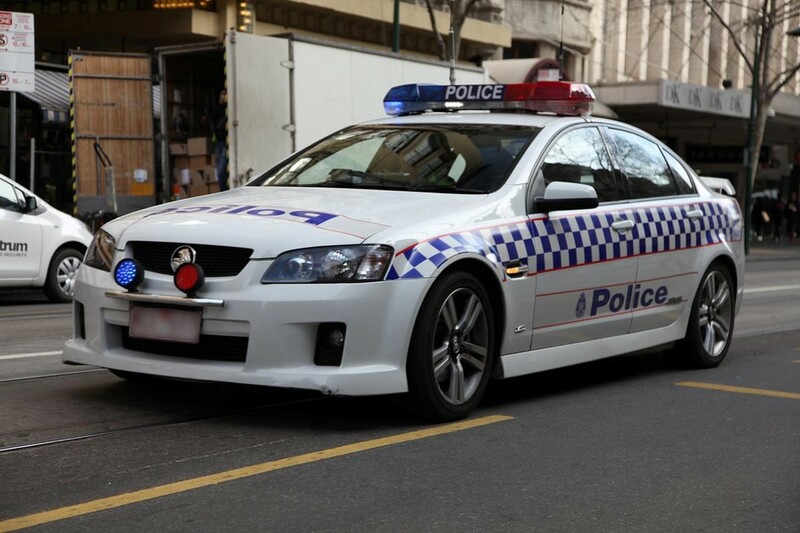 Federal Agent Doug Witschi has been an operational police member for over 23 years, having worked for Victoria Police and the Australian Federal Police. 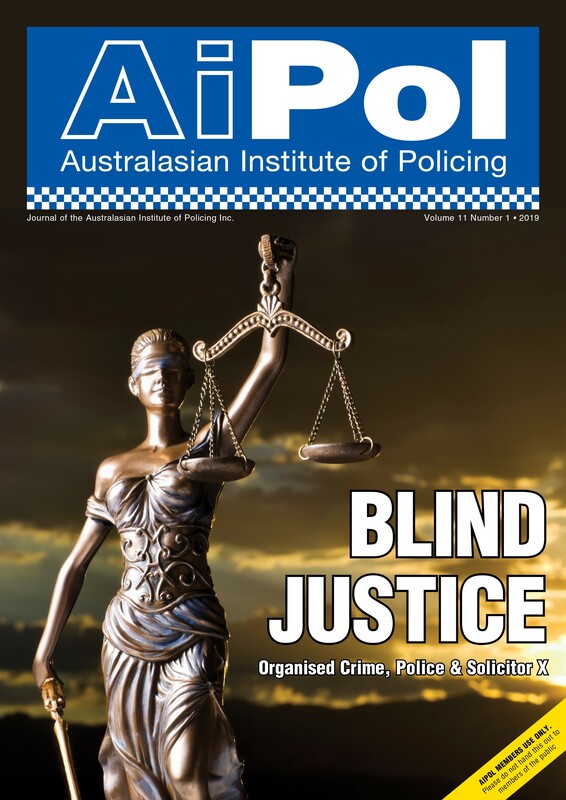 Mr David Bradley is an academic of international renown and widely published on policing and professionalisation. 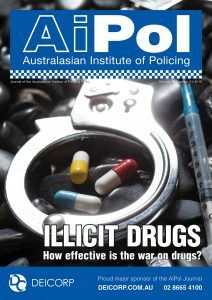 Dr Chris Devery is Principal Research Officer for the NSW Police Force. Barbara is currently a private consultant in the fields of integrity and justice.